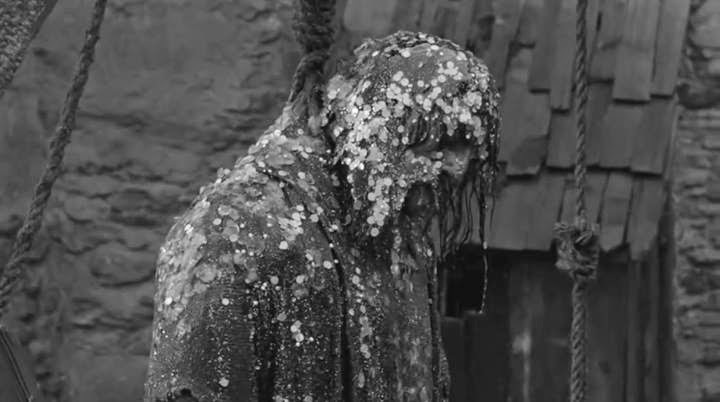 Hard to Be a God, Aleksey German’s impossible-to-describe, sci-fi-by-way-of-the-Middle-Ages bugfuck masterpiece, opens at Chicago’s Gene Siskel Film Center tonight for the first of three shows. I saw a press screening last week and found the experience of sitting through its nearly three-hour running time to be a punishing one in the best possible sense; the movie is a baroque allegory for the stupidity and cruelty of mankind made by a Russian artist whose life spanned the Stalin and Putin eras (German died in 2013 and post-production on the film was completed by his wife and son); all of which is my way of saying that, while Hard to Be a God is definitely “not for all tastes,” its blackness is also not born out of any kind of fashionable cynicism but rather arises from the life experiences of an artist with enormous integrity who knew what the hell he was talking about. I spent more time on my Cine-File Chicago review for this than on any other review I’ve written for that estimable site so please take the time to read it here. 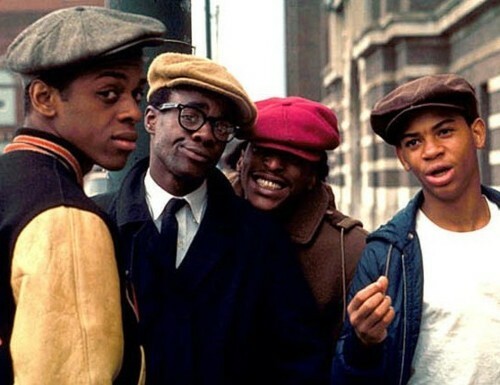 Also, Cooley High, that enduring classic of African-American cinema, has received a new Blu-ray release from Olive Films just in time for the 40th anniversary of its premiere. Peep my review in Time Out Chicago here. This entry was posted on Friday, June 5th, 2015 at 9:31 am	and tagged with Aleksey German, Cooley High, Hard to Be a God, Michael Schultz and posted in Uncategorized. You can follow any responses to this entry through the RSS 2.0 feed.